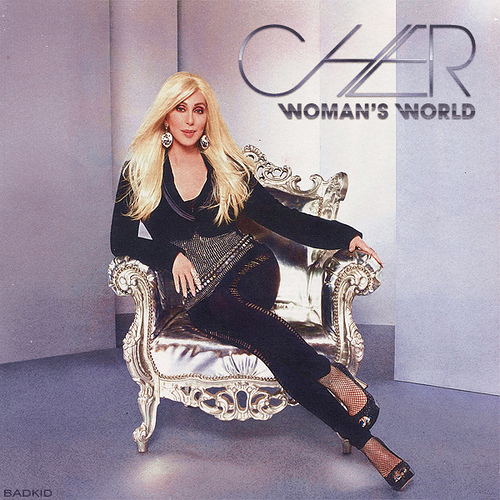 Cher woman's world single. , ,. Wallpaper and background images in the Cher club tagged: cher music video. This Cher photo might contain hip boot and thigh boot.